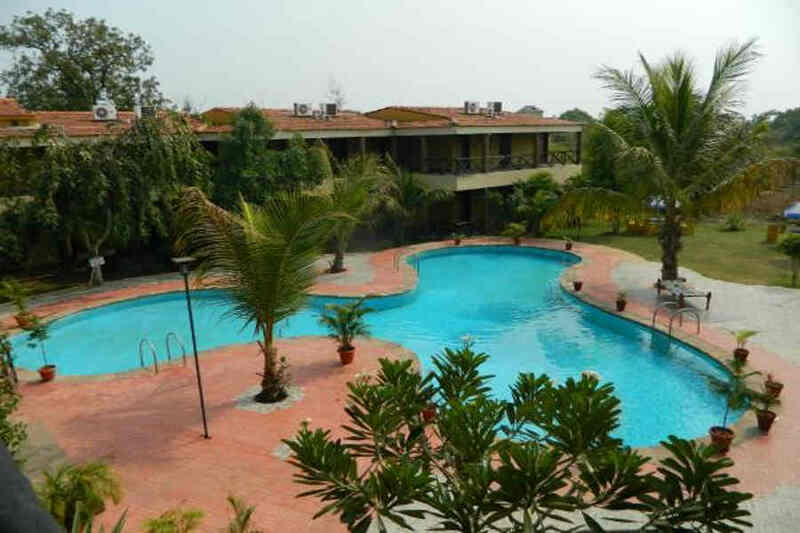 Use the form below to inquire about Jungle Resort near Turia Gate . Use the form below to reserve for Jungle Resort near Turia Gate . These are spacious rooms with double beds and en suite bathrooms. 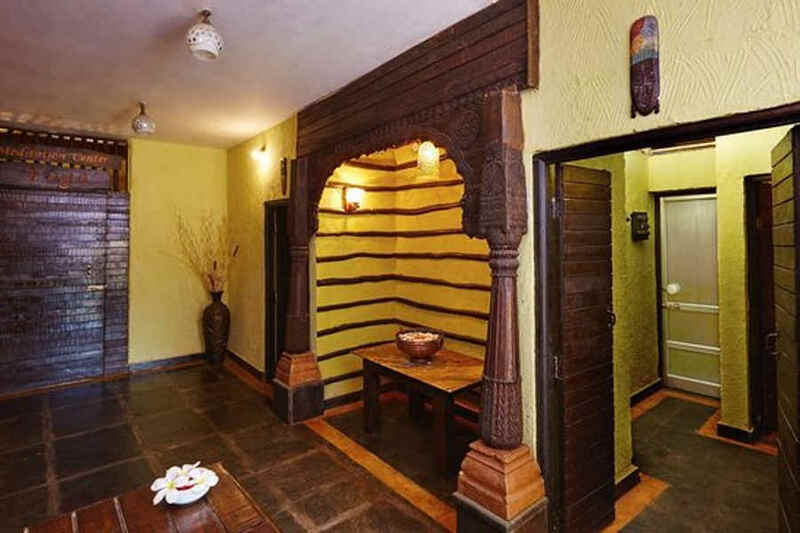 The ceilings have wooden beams which give the room a rustic look. 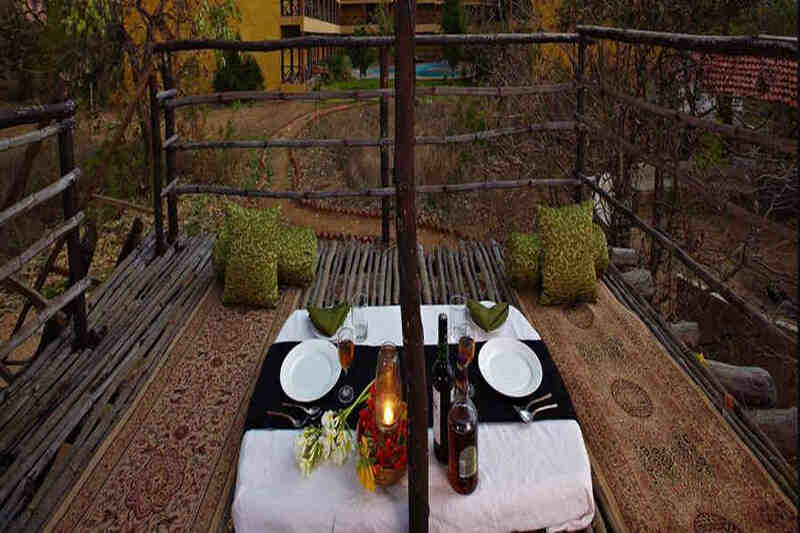 Stay at the Jungle Resort near Turia Gate to explore the land of the Jungle Book and experience its stunning wildlife. There is no hint of doubt about why Rudyard Kipling was inspired by the Pench National Park. The branches carry echoes of Mowgli’s playfulness, and if you listen carefully, you might also hear Sher Khan’s dominating roar. The land of the Jungle Book inspires everyone alike to spend some calm moments in the jungle. While the dense canopy of trees offers shelter to the rich flora and fauna of the jungle, there are open sections where you can get a glimpse of the king of the jungle. In the middle of all this raw natural beauty is the Jungle Resort near Turia Gate, your gateway to explore the national park. The Jungle Resort near Turia Gate calls the forest its home and blends perfectly with its surroundings. The eco-sensitive resort caters not only to its guests but also the untamed wildlife around. The jungle façade of the resort gives you the opportunity to be one with nature. Although it’s located in the midst of the wilderness, every measure is taken to ensure that you are safe in this jungle resort. The natural landscape design of the jungle resort along with the lavish comforts it offers even in the middle of a jungle makes it quite popular among travelers from around the world. The in-house restaurant at the resort takes good care of your appetite. 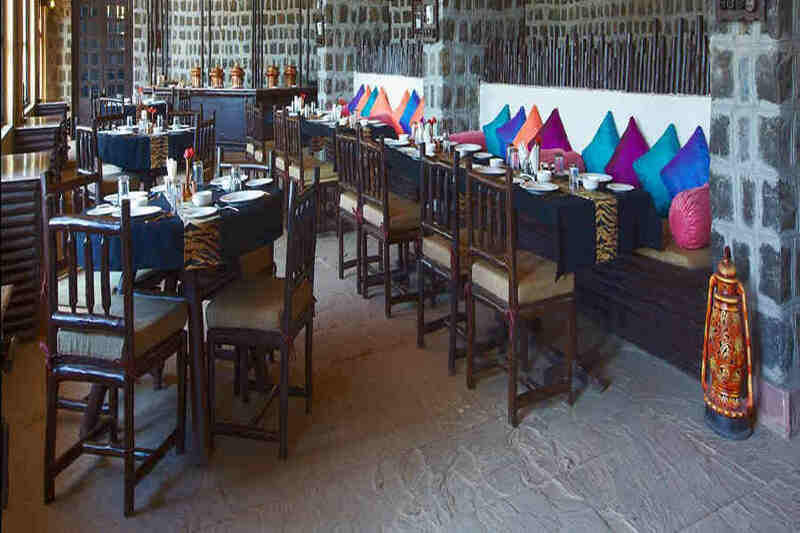 The variety of delectable continental, Chinese and Indian cuisine served at the restaurant complements its ambiance and design. 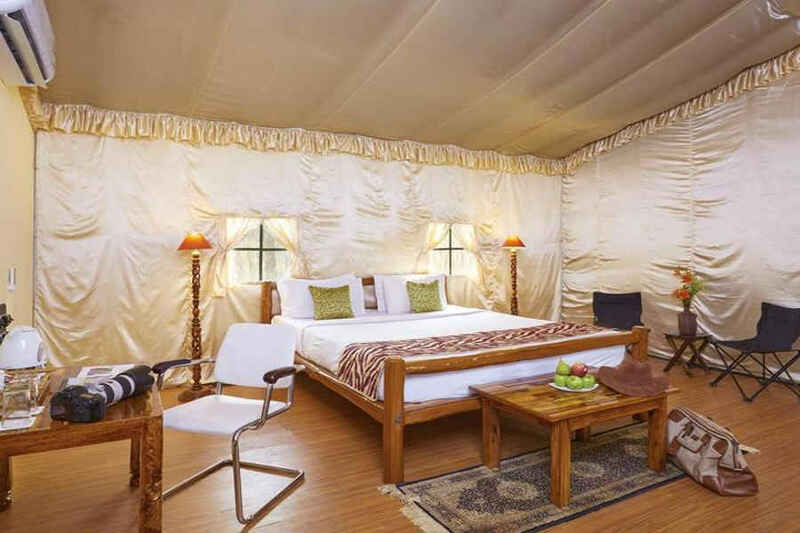 Accommodation at the Jungle Resort near Turia Gate is a thing of ultimate luxury. 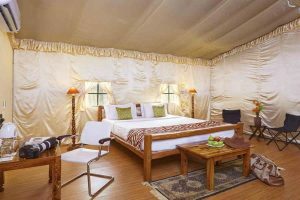 There are 26 rooms, including Superior Deluxe Rooms, Jungle Tents, and Suites. 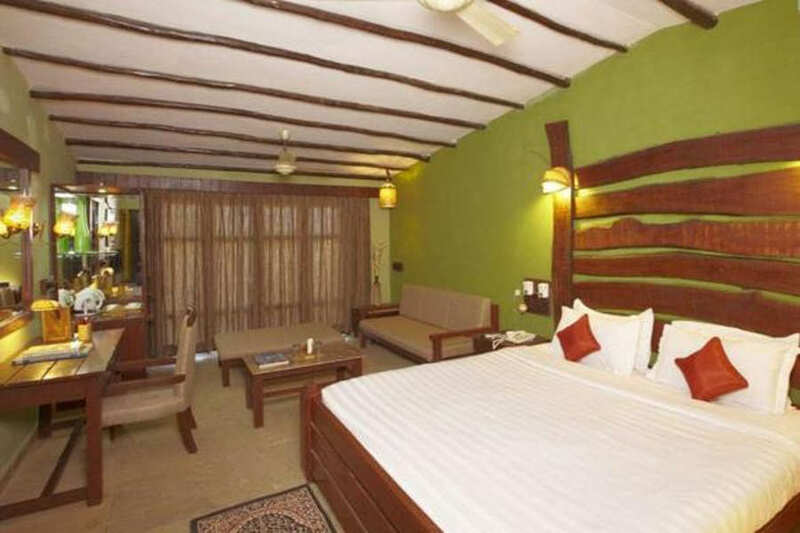 All the rooms are furnished lavishly and they are equipped with all the modern comforts. 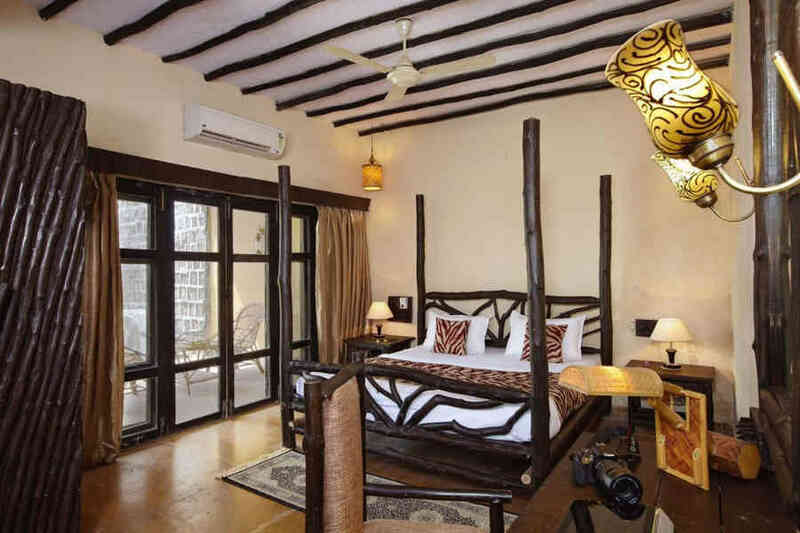 The suite rooms have a sophisticated look and are designed to enhance your photography experience. You can choose between suites with a vintage décor and a modern ambiance. 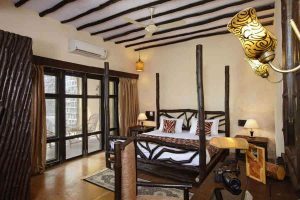 All the rooms feature wooden panels on the ceiling, which gives each of them a rustic look that blends seamlessly with the contemporary interiors. How comfortable and cozy can a stay in the jungle get? You can go on nature walks to get closer to nature. The resort offers a gypsy ride to Kohka Lake and evening boating. You can also go on a drive to the Potter’s village and try your hand at the wheel. Or how about riding a vintage car to feel like royalty? 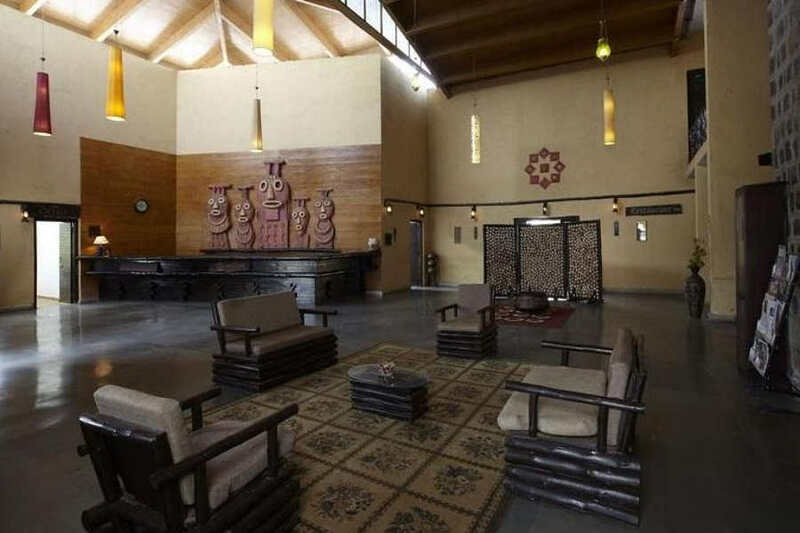 If you want to relax after a thrilling safari, head to the resort’s machan and keep a lookout for you never know who might make an appearance! You can also take a dip in the resort’s swimming pool or get a massage at the in-house spa. A network of national highways, including NH44 and NH347, connect the resort to major cities, such as Nagpur (105 km), Jabalpur (195 km), Bhopal (393 km), Indore (518 km), Pune (813 km), and Delhi (976 km).